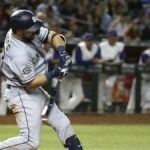 Is the key to the Padres success the level of talent or the management of that talent? Darren Balsley stands at the crossword of that question. Every now and again there are pitching coaches who seem to have the magic touch. For more than 15 years, Leo Mazzone was viewed as the sage to the 1990’s Atlanta Braves’ dynasty, as he managed arguably the best starting rotation of the decade. During the Padres’ 1998 World Series run, Dave Stewart was a crucial part in getting to maximize the most of his pitchers. The list can go on and on, but the better coaches like Mazzone and Stewart executed a plan that is as follows: Getting the best of someone can be fleeting but getting the most of someone will take you much, much farther. The role of a pitching coach is often without much fanfare. Coaches tend to be replaceable and are often the scapegoat to a much deeper problem. But occasionally, a coach will transcend and not only fulfill the role of a teacher, but act as a mentor to his staff and the team overall. Even more rarely, are the coaches who can stick around after multiple losing seasons, let alone numerous general managers. Even less so are the coaches who can say they survived multiple ownership changes. But that is where the San Diego Padres’ pitching coach Darren Balsley finds himself. Darren Balsley was not a major-league caliber pitcher. After graduating from Mt. Carmel High, he moved on to Palomar College, and with some local success in his pocket, Balsley was selected by the Oakland Athletics in the third round of the 1984 amateur draft. He struggled through injuries and ineffectiveness during his six years in the lower levels of the Oakland and Toronto minor-league systems before finally retiring from playing after the 1989 season. 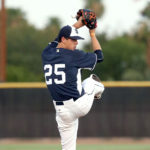 For Balsley, the end of one career would lead to a fulfilling and successful career of another as he began his career off the baseball field. After his playing career ended, Balsley began to develop his craft as an instructor working his way up from minor-league coach and manager to a Major League scout for Toronto. In 2000, the San Diego Padres came and requested that the home-grown talent be the pitching coach for their minor league affiliate, the Fort Wayne Wizards. So, began an ongoing 19-year love-affair between the hometown kid and the major-league team he saw as a prep student so many years before. 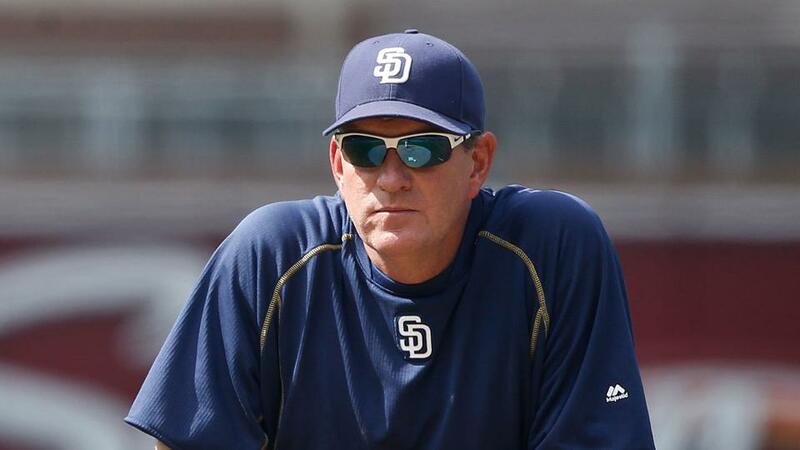 Balsley would be promoted to the role of major-league pitching coach after only three years in 2003. 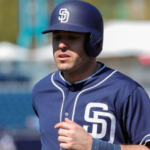 Since joining the Padres, Darren Balsley has seen quite a few changes. He was here for the end of Tony Gwynn’s career and the opening of Petco Park. He was here through the Nevin/Klesko years of the mid-aughts and the moribund 2010s. Finally, he is here as a primary instructor for the young and resurgent 2019 club. There have been three different managers and four General Managers during his tenure. Not to mention three different owners. There have not been many coaches that can say they have lived through something similar. At the same time, it begs the question, how did he survive all that? 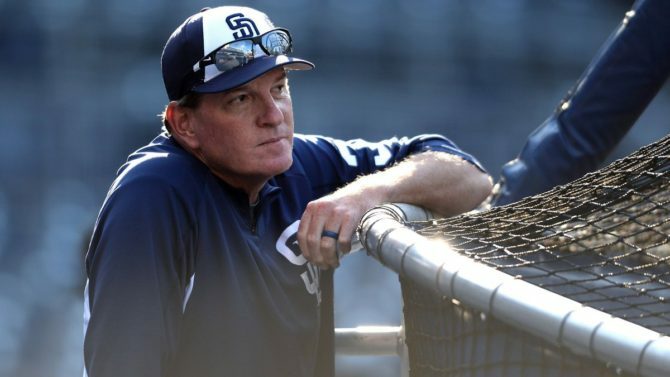 When Balsley became a coach in 2003, and the San Diego Padres were heading for their fifth straight year below the 70-win total after getting to the World Series in 1998. The staff was comprised of Brian Lawrence, Adam Eaton, and a very young Jake Peavy. Also featured were a slew of ineffective starters, including Oliver Perez, Kevin Jarvis, Brian Tollberg and several others. It was during this time that Balsley laid the foundation to his tenure in San Diego. The following year the Padres signed an aging David Wells (41), an aging Japanese-league pitcher Akinori Otsuka and then traded for a hard-throwing but wild pitcher in Scott Linebrink. Despite low expectations for the club, they went from 64-wins to 87-wins, finishing third in the National League West. The role Balsley played was not overlooked, as the team ERA dropped from 4.89 to 4.03. 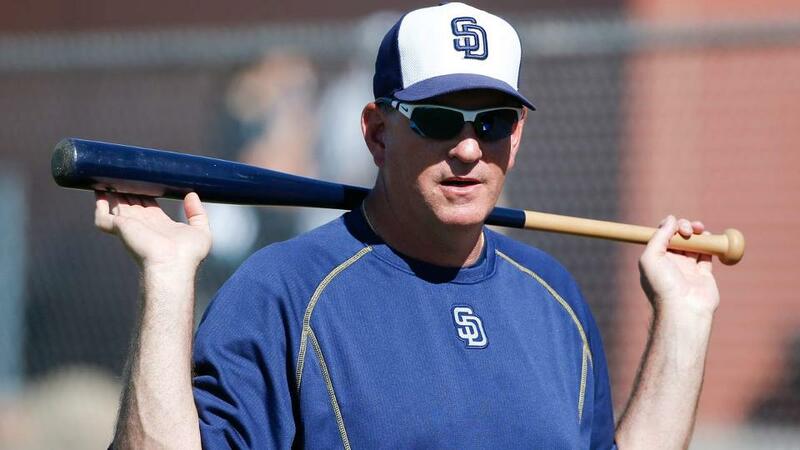 Since that first year, Darren Balsley has continued to provide the same essential mentoring to each of the Padres’ staff. Starters like Chris Young, Tyson Ross, Adam Eaton, and Kevin Correia have their time under Balsley. Ian Kennedy, Eric Stults and Drew Pomerantz and so many more. All seem to have their best years here under Balsley. Even the great Greg Maddux has praised his time under Balsley. But it is with the relief pitchers that Balsley may have a true Midas-touch. How many pitchers like Scott Linebrink have the Padres had? Pitchers that have been thrown away, only to find success under Balsley. Pitchers like Mike Adams, Dale Thayer, Joaquin Benoit, Shawn Kelley, Brad Hand and so many more. The list can go on and on, and all of them came to San Diego as a lesser pitcher and left as a proven commodity. Often, this has led to the Padres filliping these players for even more projects for the long-time coach to work on. Darren Balsley survived all those ups and downs because he was that good, and thankfully, the succeeding regimes have been able to recognize it. All this may well set up for Balsley’s masterpiece in 2019 and beyond. Never has he been afforded such an array of young, controllable arms as he has this year. And by controllable, I don’t mean in contract years. 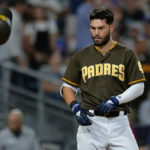 Over the last several years, the Padres have invested quite a bit of time and money on pitchers through the draft and international signings, and this leaves the current version of the Padres in 2019. Gone are the aging left-overs from the previous years. In are a fresh, young batch of starters and relievers with just enough veterans sprinkled in. For Balsley, his season plan has been usually to manage a few old free-agent veterans and a mix of cast-offs in the bullpen. 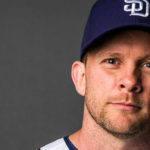 This year, and for the first time since the mid-2000s really, he has a staff that has mostly been cultivated within the farm system and a bullpen that has been together for a few years. Eric Lauer, Joey Lucchesi, Chris Paddack have less than two years of major-league service time all and yet they are the top three starters in the rotation. Kirby Yates, who had a 4.78 ERA before joining the club last year is now the closer and owns a sub-3.00 ERA since being claimed off waivers in 2017. Stammen, Strahm, and the rest are all ready to take the next step, and it will be Darren Balsley that can help them make that next step. This all leads us back to where we started. 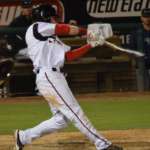 If the Padres are to find success and reach the next level, it will be Darren Balsley that will help guide the way. In addition to the young pitchers mentioned earlier, the Padres have six other pitchers in MLB’s top-100 lists working their way to the big leagues. 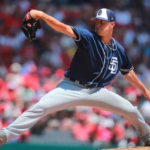 The future success of the staff and ultimately the San Diego Padres as a whole may well end up in the hands of Balsley in his ability to get most out of his pitchers and not just the best.